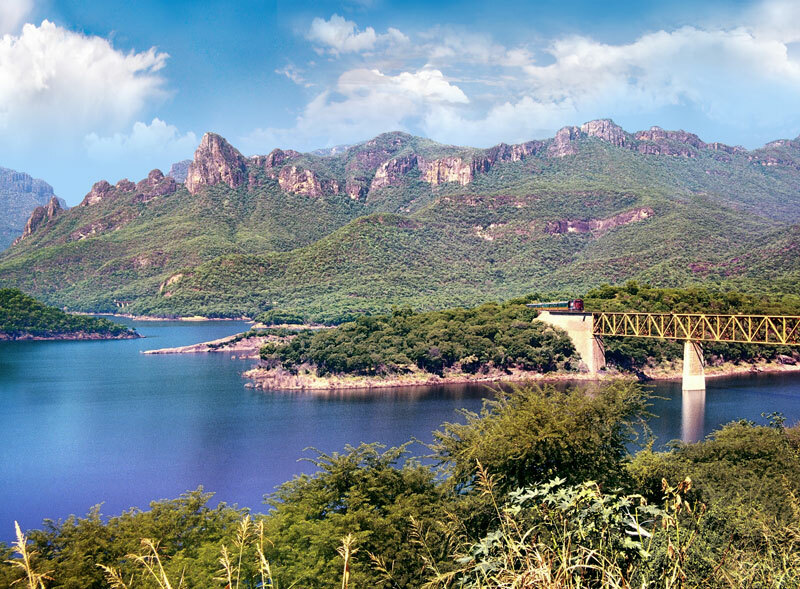 The largest canyon in North America, the Copper Canyon provides a destination unlike any other. 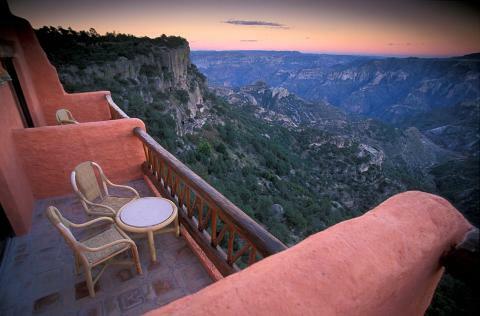 For those who love the unusual and seek adventure, the Copper Canyon is the answer. At an altitude of 8000 feet, the mountain peaks are snow-capped in the winter while the canyon bottom remains a tropical climate. 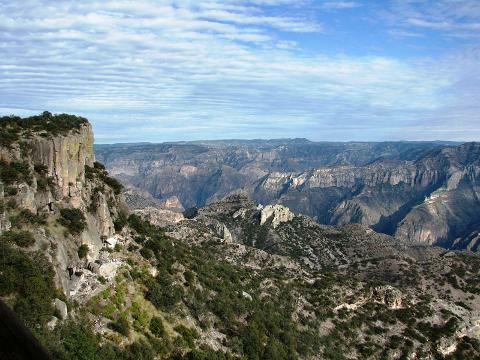 The Copper Canyon is home to the least accultured Native Americans in North America, the Tarahumara Indians, who are semi-nomadic cliff dwellers. 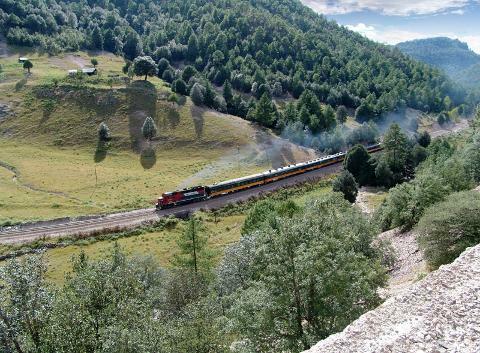 The "Train Ride in the Sky" provides the only access to this wilderness and is probably the most dramatic railway journey in the Western Hemisphere as it travels through 86 tunnels and over 37 trestles. 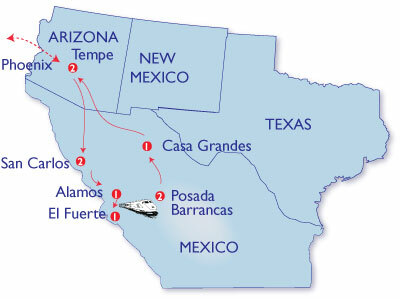 Those traveling from outside the Phoenix Arizona area, Pre/Post accomodations are included.